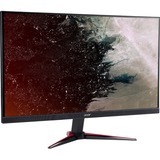 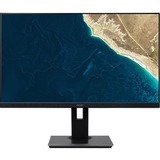 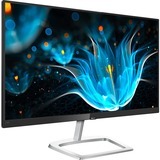 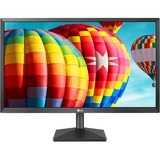 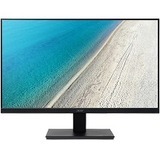 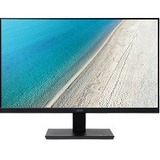 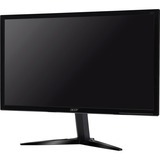 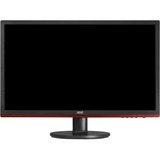 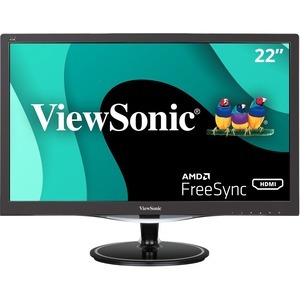 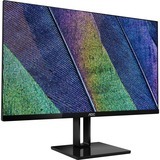 22" (21.5" viewable) Full HD Multimedia LED Monitor with ultra-fast 1ms response time for entertainment and gaming, Game Mode hotkey, 1920 x 1080 resolution, 80M:1 DCR, and advanced game settings, including black stabilization, advanced dynamic contrast ratio, low Input lag, and dynamic refresh rate supported by AMD FreeSync technology. 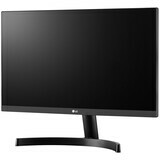 Integrated DisplayPort, HDMI, VGA inputs and dual speakers. 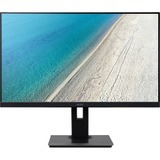 Eye-care technology with Flicker-Free and Blue Light Filter as well as Low EMI.